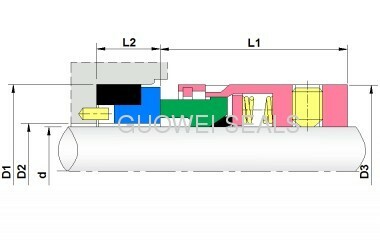 •The multi-spring ensures end face compensation. 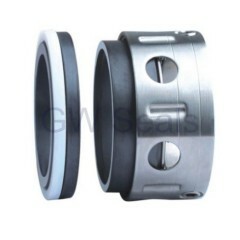 •The variety of its end face sizes supports wider application. •Its auxiliary materials support its interchange with other seal rings for a wider application scope.